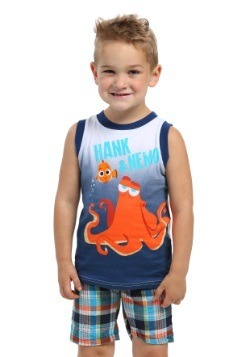 Your aquatic-minded youngster will spout water out of his or her blow hole at this officially licensed comforter featuring underwater star Dory––an adorable, amnesia-ridden regal blue tang fish, as voiced by Ellen DeGeneres in the Disney Pixar blockbuster movie Finding Dory. 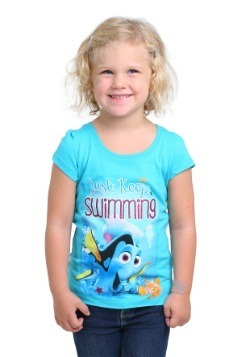 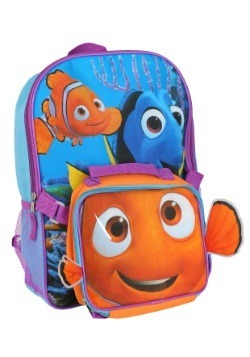 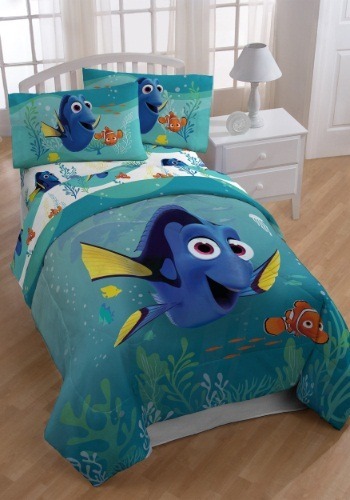 This themed comforter is certain to fill your tot’s nap time, nighttime and playtime with dreams of Dory’s adventures––and misadventures with undertows, a squid, plastic items, aquariums, drains and even a truck––as she searches for her parents with sidekicks Nemo, Crush, Marlin, Hank, and Destiny. 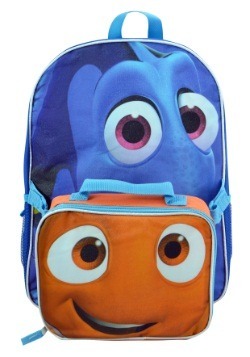 Although Dory’s tale is sad––separated from her parents, Jenny and Charlie, in the big blue sea––happiness reigns supreme at the end when the family is reunited. 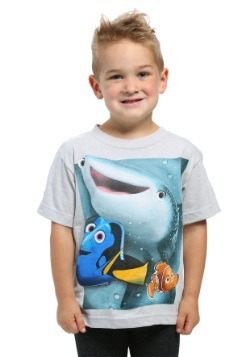 If your kid is really into this movie and you feel sentimental, set up a trail of seashells leading to the comforter. 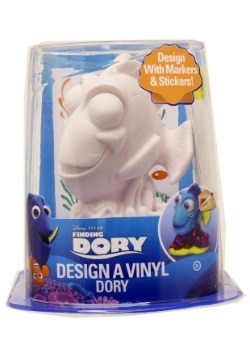 This symbol of parents helping their child find his or her way home is sure to strike a chord with your young Finding Dory fan. 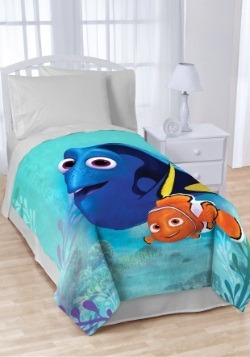 This colorful 64-inches-by-86-inches Finding Dory Comforter is 100 percent polyester with high-loft fiberfill stuffing.